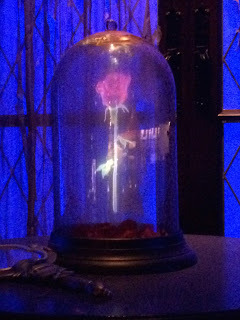 Running on Pixie Dust: Be Our Guest. . .for Breakfast! Be Our Guest. . .for Breakfast! Any visit inside the Beast's castle at Magic Kingdom in Walt Disney World is sure to be a magical experience. This time, we were able to grab a breakfast reservation and tried out their selections offered at this upscale quick service restaurant. Once again, Be Our Guest restaurant did not disappoint! Our morning began with an early entry to Magic Kingdom for a pre-park opening breakfast at 8:30 AM. This is one of my favorite tips for breakfast reservations at Walt Disney World - try to grab a breakfast before the park opens. You'll be sure to have some great photo opportunities and, if you time it appropriately, you'll be leaving the restaurant at rope drop and getting a jump start on the crowds for the day. Be Our Guest offers a quick service fixed price menu for breakfast. You have the option to either pre-order your food through the My Disney Experience website or order from the kiosks when you arrive. Currently, breakfast for adults costs $19.99 and includes a beverage, selection of pastries, and then your entree. There is also a kids menu available and plenty of selections for any food allergy concerns. I ordered the scrambled egg whites which was served with roasted tomatoes, chicken apple sausage, and fresh fruit. The meal was very tasty and a healthier alternative to what you might typically find on breakfast buffets or other quick service meals. Of course, I completely ruined the "healthy" part of the meal with the yummy pastries that were served to the table! My husband opted for the Croque Madame. He has an aversion to all things dairy so he placed a special order with the kitchen to get it without the cheese or béchamel sauce. He said the sandwich was good, but he felt it was overpriced. However, keep in mind that you're paying for more than just the meal - the atmosphere of the castle is stunning! 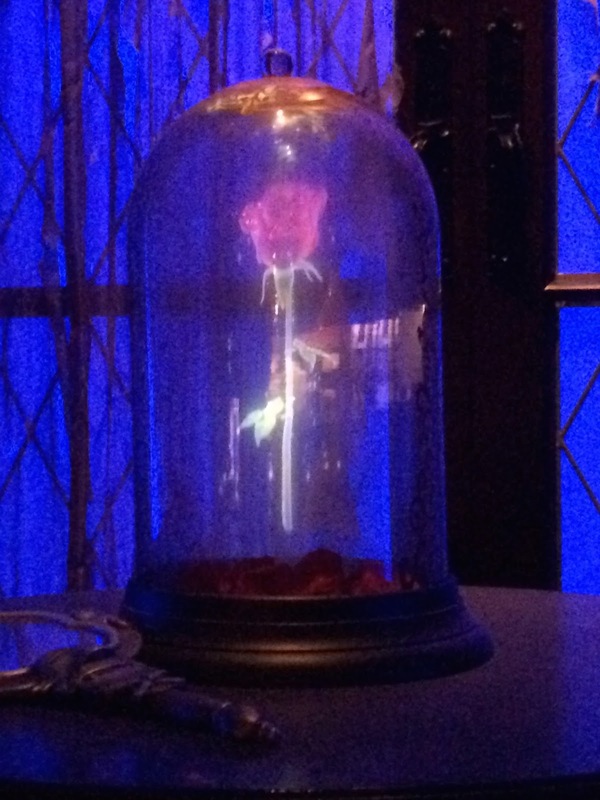 Don't forget to visit each of the dining rooms whether you're eating breakfast, lunch, or dinner inside Be Our Guest. The ballroom is every bit as grand as in the movie and the West Wing perfectly captures the mystery and pain of the Beast. Overall, I was really pleased with our breakfast and would go back again. 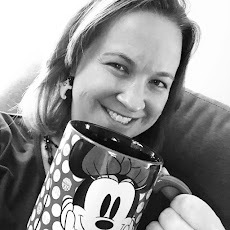 In my experience, the breakfast reservation was much easier to get then lunch or dinner so this is the perfect opportunity to check out all that Be Our Guest has to offer!